In the United States, we are familiar with the opioid crisis that is ravaging the country. 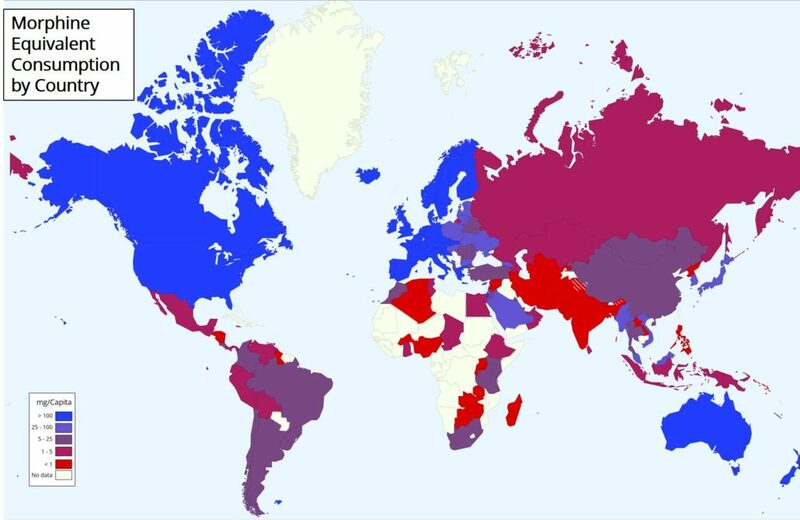 Most of the world does not have proper access to opioids for medical needs. In particular, cancer patients do not have access to these medications that treat their pain as a result of their condition. Of the 298.5 metric tons of morphine-equivalent opioids distributed in the world per year, only 0.1 metric ton is distributed to low and middle-income countries (LMICs). 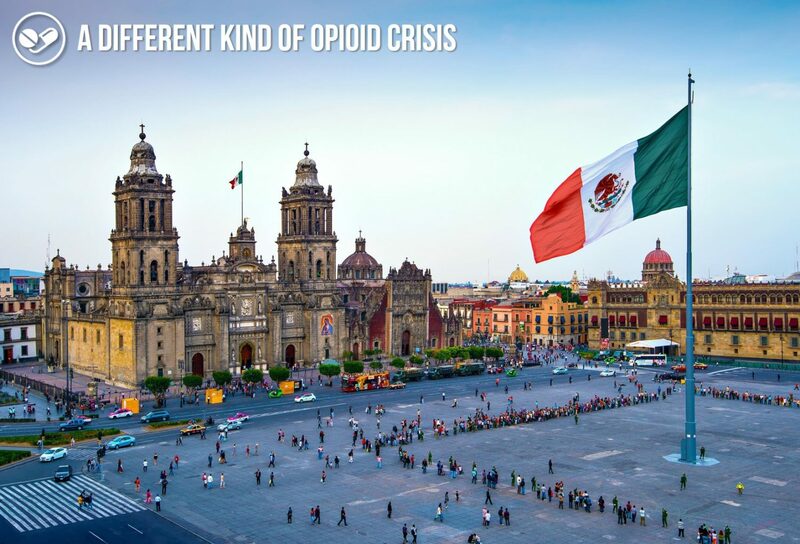 Mexico has made great strides to provide better palliative care for their citizens, and yet, when it comes to pain management, they have one of the lowest levels of morphine-equivalent consumption in South America. 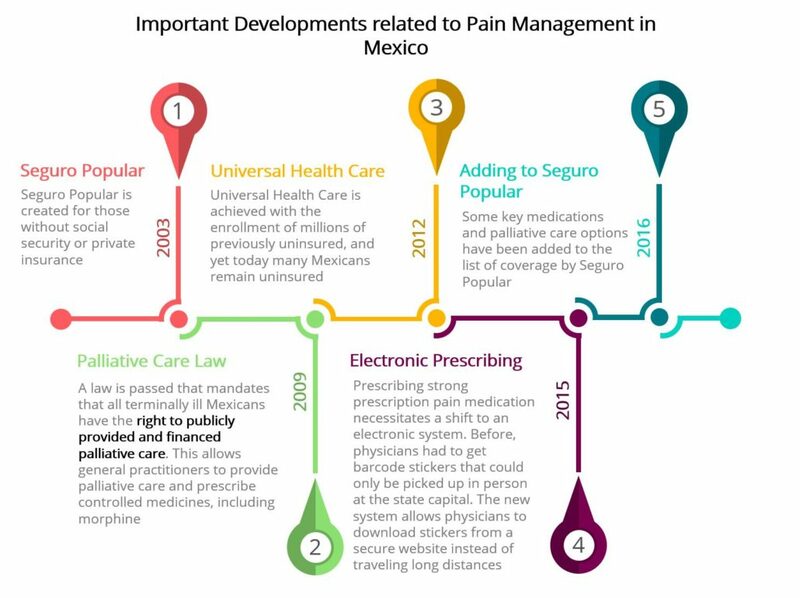 What are the barriers that continue to undermine effective pain management in Mexico? Mexico is at the forefront of most LMICs regarding palliative care reform. Despite the improvements to the health care system, there are several barriers that have hindered effective pain management for those who need it most. Adding mandatory courses on palliative care as part of medical and nursing training programs would allow for more expanded access and would make sure there is proper, well-informed distribution of care especially in regard to prescribing opioids. In general, there needs to be more availability of care and medications outside of urban centers.